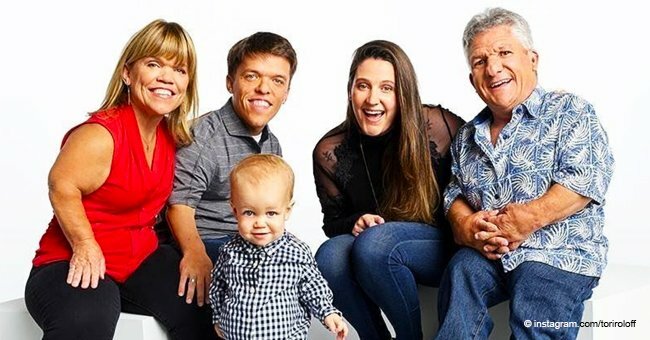 Tori and Zack Roloff from the "Little People Big World" fame is enjoying every second of their vacation. The family-of-three is currently in Maui, based on Tori's latest Instagram posts. She tagged "Grand Wailea, A Waldorf Astoria Resort" as the location. Read more on our Twitter account, @amomama_usa. The adorable photos can be seen below. One of the photos show Zack and baby Jackson enjoying some quality pool time, and Tori wrote in the caption: "I never want to leave." Tori tags all her photos with the hashtag "zandtpartyofthree." She also shares their adventures to her Instagram stories every day. In another photo, this time with the three of them smiling for the camera and Jackson wearing an adorable hat, Tori said Maui is a paradise with the two men in her life. Jackson is the center of her life, and the young mother cannot believe that he is already 18 months old. Being his mother makes her life whole, Tori says. 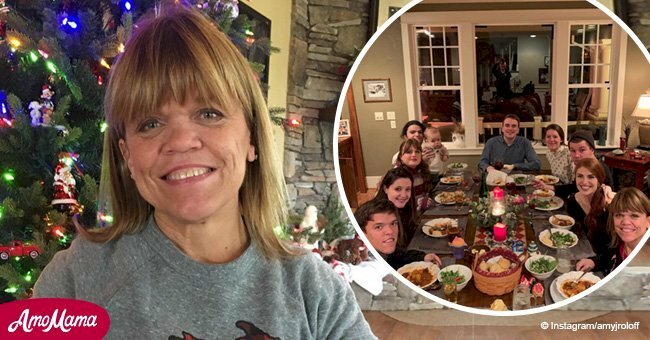 Matt Roloff made an appearance in some of her photos, showing that the patriarch of the family is also getting a well-deserved break. 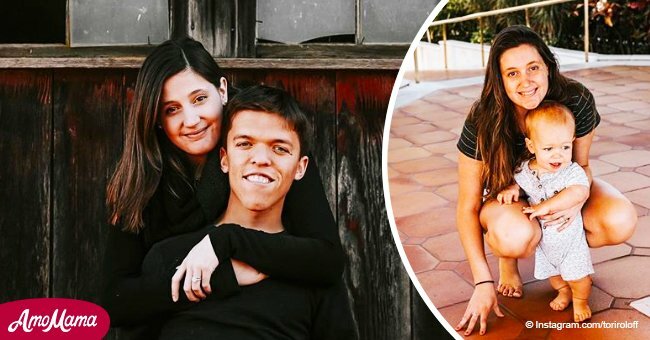 Tori is an avid photographer as well and shares her art on Instagram on a dedicated account called Tori Roloff Photography. 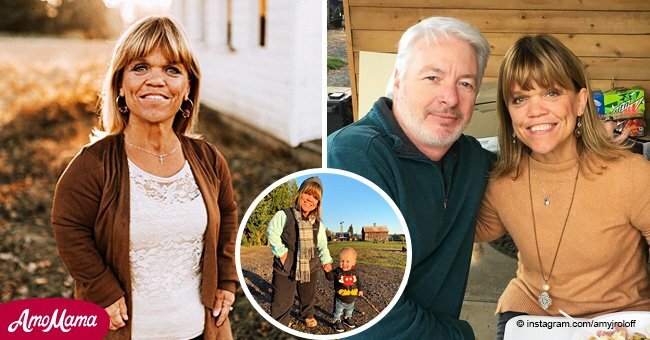 She loves capturing family moments, animals and farm life, and Jackson is often the subject of her photos with his charming smile and bright eyes. At the moment her account still 47 photos, but she's steadily making a name for herself as a talented photographer, and 44,000 Instagrammers agree. A recent photo shared by Matt caused quite the stir online. He shared a family photo and wrote in the caption that posing for the photo was the best part about pumpkin season. But eagle-eyed fans pointed out that Zach wasn't in the photo. Many raised their concern about his wellbeing while others thought he might have been the cameraman. Matt cleared it up two days later by sharing a photo where Zack could be seen sitting next to Tori in the front row. Matt explained that the first photo was accidentally cropped out when he shared, and he didn't notice it at the time. A collective sigh could be heard passing through the comment section.